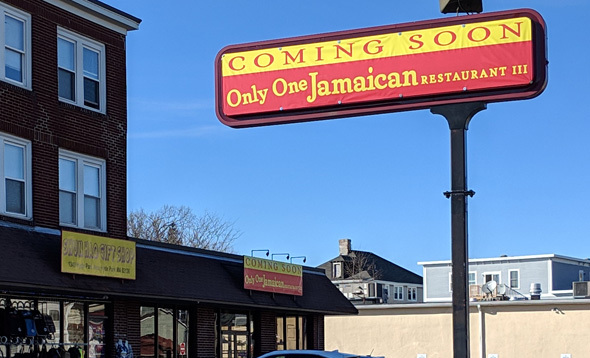 Boston Restaurant Talk reports Cafe Jaffa on Gloucester Street is no more. 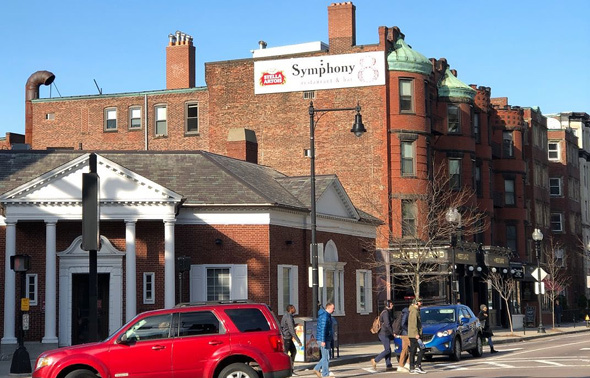 A man didn't like being told he couldn't vape inside Stephanie's on Newbury Street, so after threatening the manager who asked him to stop, he pushed the manager into a high-top table, then aimed three three punches at him, landing at least one on the manager's temple. Read more.